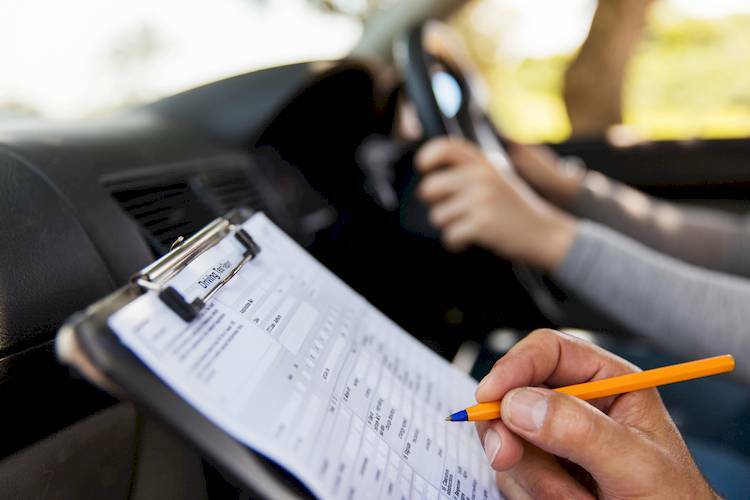 Before you can take your road test to get your license in New Mexico, you need to make sure you have your learner’s permit. The only way to get the permit is to pass the state’s written test. The goal of the test is to make sure that everyone in the state who is going to be driving has an understanding of the rules of the road, naturally. However, taking the test is not something that many people look forward to. Many worry that they might fail the test, but it’s not that bad! As long as you take the time to prepare properly for this test, you will do just fine. Read on to learn more about what you can do to get ready for the exam so you can pass it the first time. The Motor Vehicle Department of New Mexico offers the manual in English as well as in Spanish. The manual goes over all of the information you need to pass the test and to be safe when you are on the roads. They go over the road signs and signals, traffic laws and parking laws, as well as safety and emergencies. The manual is a wealth of knowledge, and all of the questions that they put on the written test come from within it. If you study the manual, and follow the rest of the advice, you should do very well on your test. It’s nice that they offer the PDF version. This means you do not have to go to the MVD to pick up a copy of the manual. Instead, you can simply download it to your computer. You could also put it on your phone, tablet, or e-reader if you would like. This could be a good idea for those who want to study when they are out and have some free time. The manual is the place to start, but you also want to test the knowledge that you have been acquiring. This means taking some online practice tests, such as those found at DMV Written Test. The site has a number of online tests for New Mexico to help you get prepared for the real test. The test contains 25 multiple choices questions, and in order to pass, you will need to get at least 18 of them correct. Use the tests as you study to keep improving. It is also a good idea to download an app for your smartphone or tablet. This can provide you with extra study material and practice questions to help you get ready for the test. There are options for different platforms, such as Android and Apple, and many of them are free. Two options that might work for you are Drivers Ed app and DMV Permit Test. It is also very important to make sure that you take your time when you are taking the test. If you try to go too fast, there is the potential to misread a question, which would cause you to choose a wrong answer. Slow down and use the knowledge you’ve gained. Good luck!